As part of its mission, The Sporty’s Foundation supports organizations that help assure the future health of the aviation industry. This support extends beyond pilots to include the cultivation of aviation’s future technicians, engineers, air traffic controllers and more. 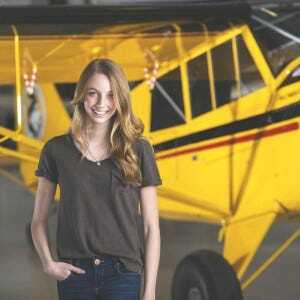 Aviation Exploring, a hands-on program for young women and men ages 14 - 20 with an interest in learning about aviation career opportunities, has been a long-term recipient of the Foundation’s support. 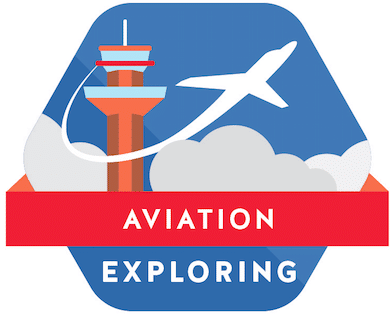 Aviation Exploring is a national organization for youth with a series of chapters, called Exploring Posts, throughout the country. Working with local volunteers, airports and aviation professionals, each post develops a program to provide awareness of available opportunities in aviation. With the help and support of mentors, partnered with being part of a group of peers who share an interest in aviation, Exploring provides an excellent environment to grow the aviation community. A key component of the Aviation Exploring program is a robust scholarship program to help jumpstart Explorers toward their future career as an aviation professional. The Sporty’s Foundation funds this scholarship program, providing $60,000 in scholarships annually to Explorers in the areas of professional pilot, learning to fly, avionics technician, aviation mechanic, and aviation management.